A perilous painting and an artist who meets his end lead Zoe Faust on an audacious alchemical adventure. Centuries-old alchemist Zoe Faust is tired of running from her past. She’s finally got her life on track in Portland, Oregon, gardening and cooking in her fixer-upper house with her mischievous best friend, Dorian the gargoyle chef. It seems like the perfect life for Zoe—until she discovers that her old mentor Nicolas Flamel, who she thought had abandoned her, has been imprisoned. Gigi Pandian is a USA Today bestselling and Agatha Award-winning mystery author, breast cancer survivor, and accidental almost-vegan. The child of cultural anthropologists from New Mexico and the southern tip of India, she spent her childhood traveling around the world on their research trips, and now lives outside San Francisco with her husband and a gargoyle who watches over the garden. 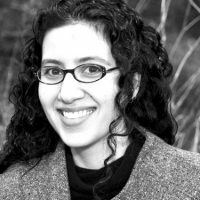 She writes the Jaya Jones Treasure Hunt mysteries, Accidental Alchemist mysteries, and locked-room mystery short stories. Her debut novel, ARTIFACT, was awarded a Malice Domestic Grant, kicking off this fun ride. Her style? Think Indiana Jones meets Agatha Christie. She’s represented by Jill Marsal at the Marsal Lyon Literary Agency. 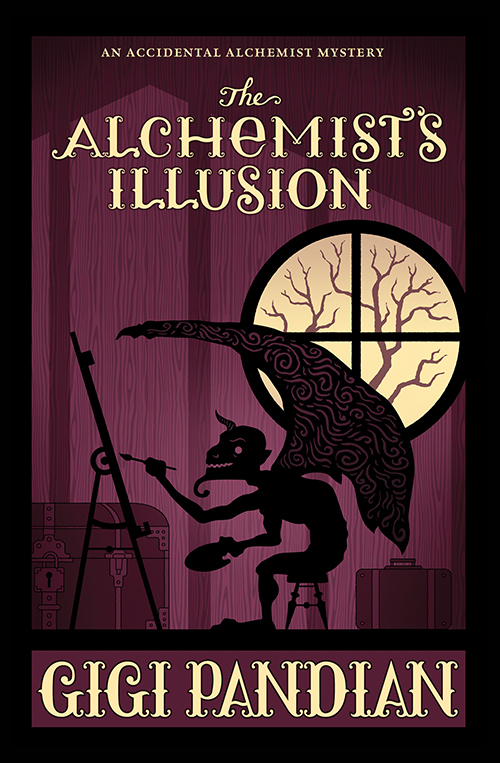 Gigi’s ninth novel, THE ALCHEMIST’S ILLUSION, is coming from Midnight Ink in January 2019.